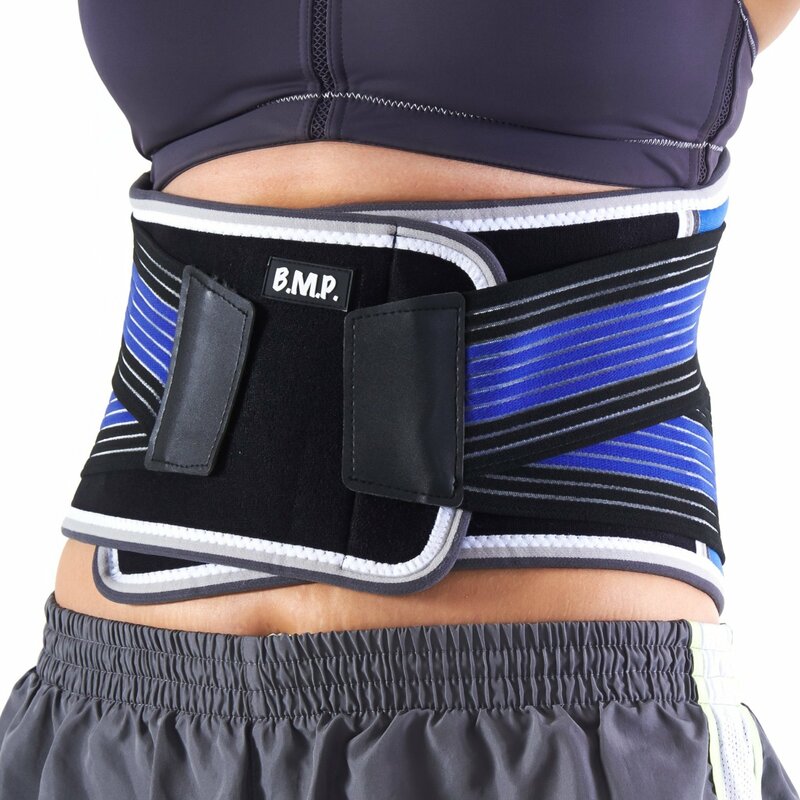 Black mountain products back brace is the perfect product to relieve your lower back pain. 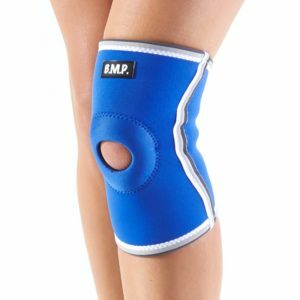 Our back brace is made out of extra thick neoprene material to create a therapeutic warming sensation. 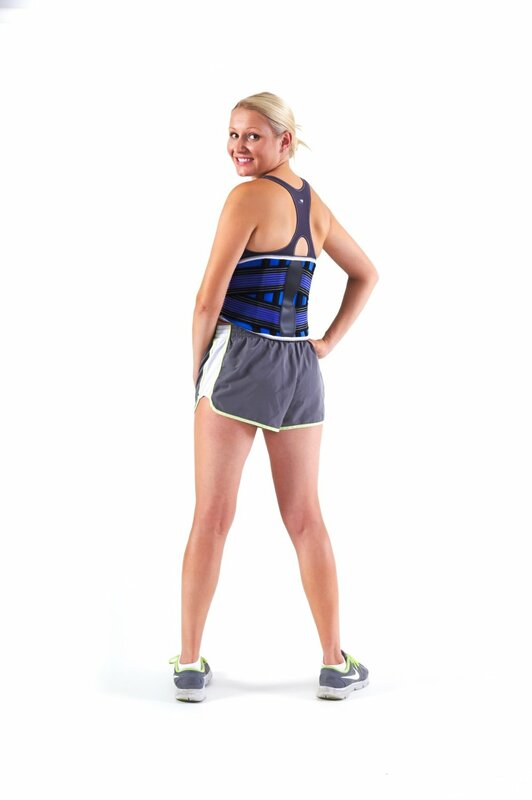 This back brace is adjustable from 26″ to 38″. 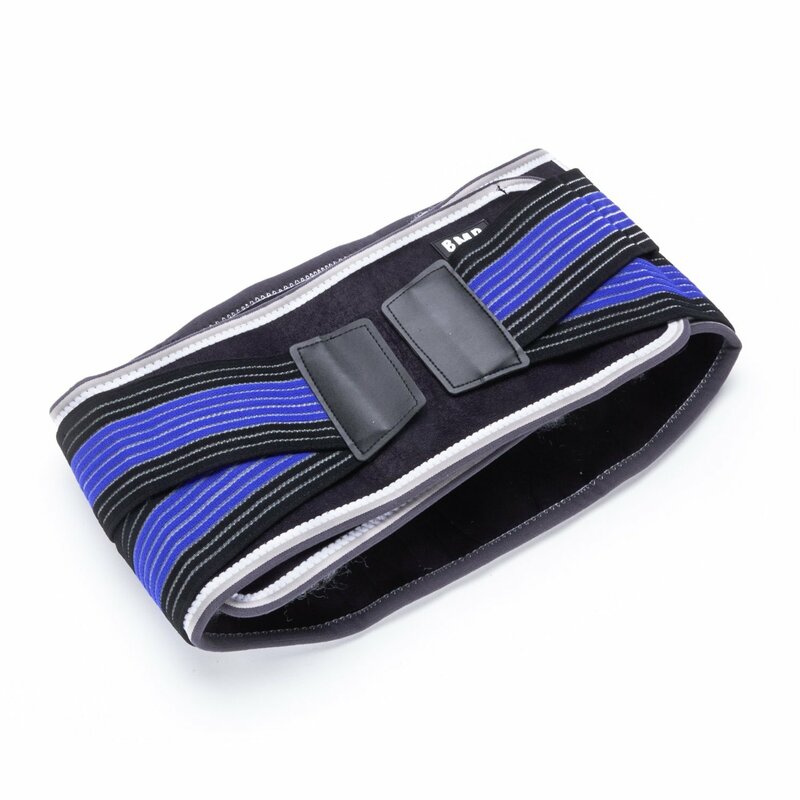 The black Mountain products back brace also has two elastic straps for a perfect fit. 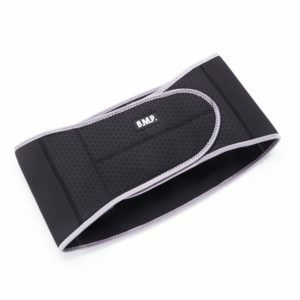 This back support provides warmth, support, compression and flexibility to help ease your lower back pain. 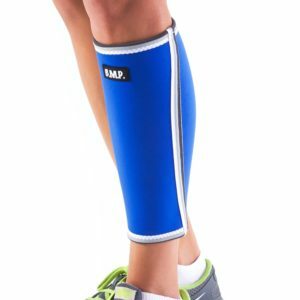 This back compression wrap have a full lifetime warranty. 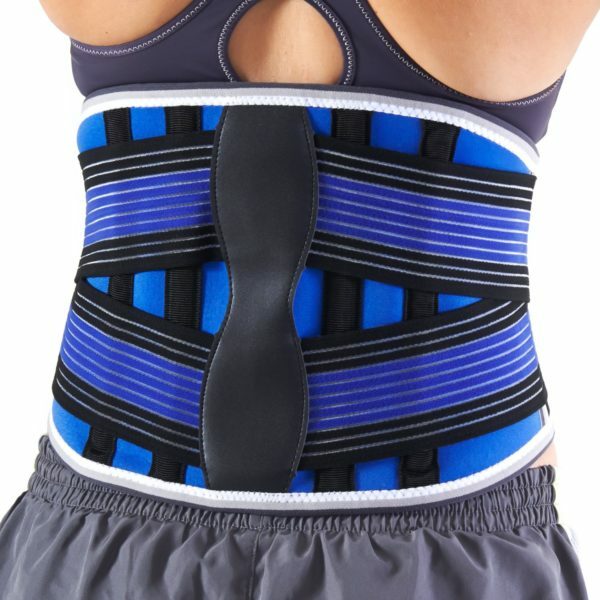 I just purchased the lumbar back brace. When I first got it, i couldn’t figure out why the velcro was not working? My husband took it and took the 3 pieces covering the velcro off. How brilliant is that? 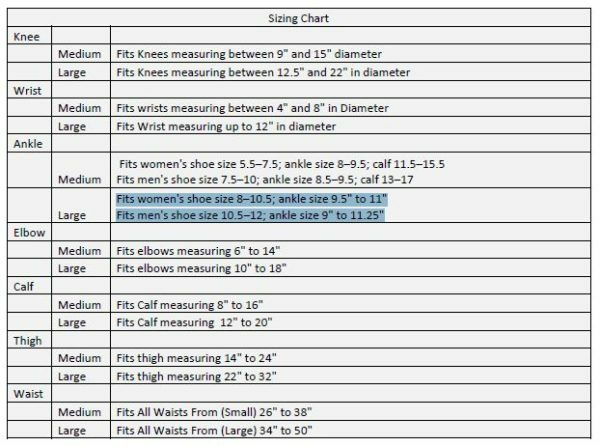 Covering the velcro so it doesn’t get caught on your clothing or anything else for that matter. However, there should be some instructions on removing the covering. 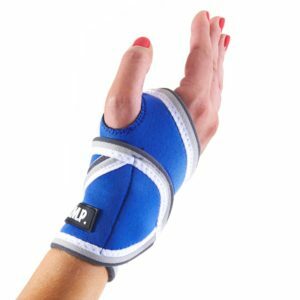 I have only used it once, so it’s not fair for me to give an evaluation yet, until I have used it for a while. I love the fit and feeling much better than the back brace I got from kaiser. I will keep you posted on hopefully a lot less pain and sciatica issues.